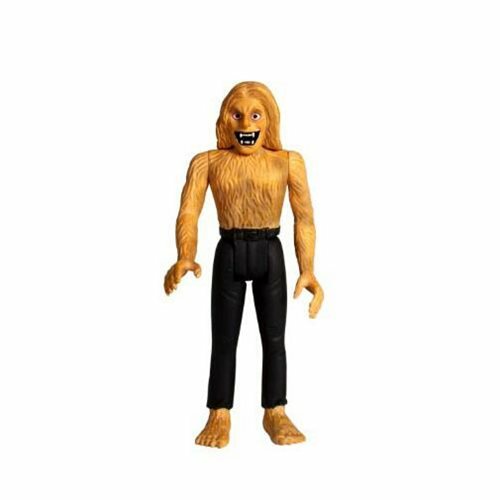 Screams break the silence waking from the dead of night as Ozzy Osbourne is translated to an action figure as the werewolf from the cover of ‘Bark At The Moon', presenting Ozzy the character rather than a toy of the actual person. Ozzy Osbourne Bark at the Moon 3 3/4-Inch ReAction Figure comes on a 6-inch by 9-inch cardback, just like your favorite 1980s action figures. Universal Monsters Haunted Crypt Figure 4-Pk. NYCC 2015 Exc.